Photo courtesy of zimbio.com. 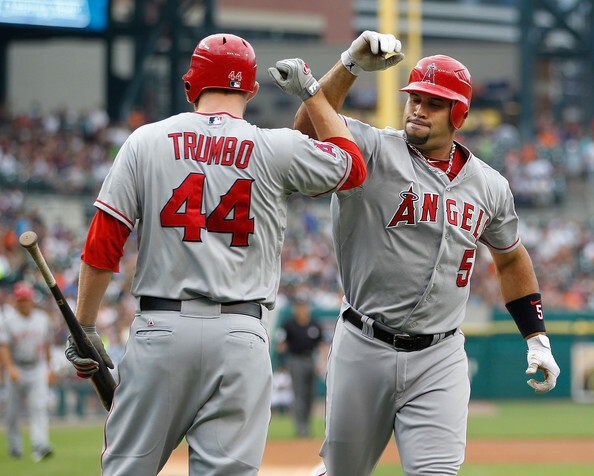 Much will be expected from Mark Trumbo (left) and Albert Pujols (right) if the Angels want to make a playoff run. Football, football, and more football. How nice was it to have a Saturday and Sunday jam-packed with football action? Your weekends may be less productive, but more entertaining for the forseeable future. Not to mention we are nearing the end of the MLB regular season and the Chase for the Cup is on. Last week was fun, but you better believe that this week will be a good one in its own right. Here are the events to keep an eye on. 5. The Chase is finally on. After 31 races spanning over nearly seven months, the field has been whittled down to 12. 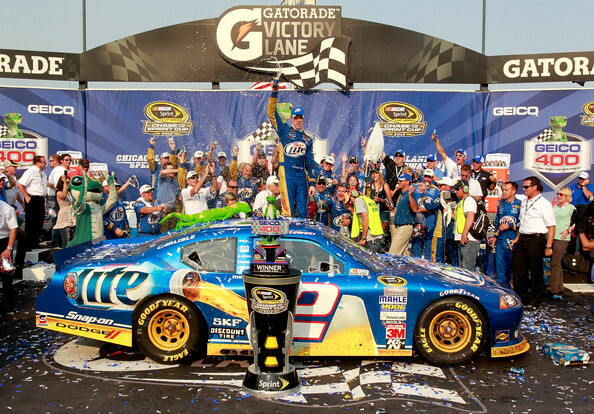 There are ten races left starting at Chicagoland Speedway on Sunday. Who will take it home? We know that Carl Edwards and Kyle Busch won’t. 4. Strasburg is done. Teixeira could be done. The injury-bug has struck as the season nears the final twenty games. It is September and teams are doing all they can to land a spot in the postseason. The races of note are taking place in the AL East, the AL Central, and of course for the four wild card spots this year. My matchup of the week takes place in the friendly confines at Angel Stadium of Anaheim. Oakland Athletics at Los Angeles Angels: Who else envisioned the Angels participating in the Fall Classic this year? I know I am not alone. Well the clock is continuing to tick and currently, the Angels will miss the postseason entirely. Fortunately for them, they open up a four-game set tonight against the team they are chasing. Got to love how MLB scheduling works out at times. Photo courtesy of zimbio.com. Adam Jones (pictured above) has been a main reason why the Baltimore Orioles are in contention for their first AL East title since 1997. Labor Day typically means two things other than a day off of work. First of all, the dog days of August are over. Secondly, America’s favorite sport is back. College football took over this weekend and guess what? The NFL is right around the corner. Last week was a whole lot of fun, but this week will be good in its own right. Here are the events to keep an eye on. 5. Richmond International Speedway will be the place to be next Saturday in terms of NASCAR. This is the final race before the Chase for the Cup begins at Chicagoland Speedway on the 16th. In other words, Richmond is for all of the marbles. Find a way into the top ten, or pray that you nab one of the two wild card spots. I am looking at you Jeff Gordon, Kyle Busch, and Carl Edwards. Photo courtesy of zimbio.com. The Pittsburgh Steelers lost an overtime thriller to the Denver Broncos back in January. 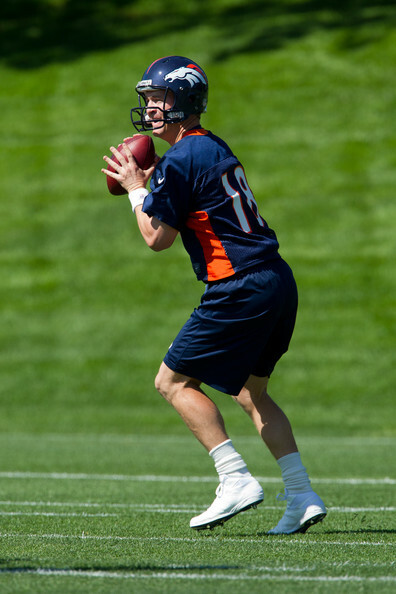 Peyton Manning (pictured above) will do all in his power to get Denver another victory over the Black and Yellow in Week 1. Opening night is still well over a month away (September 5th), but anticipation for the 2012 NFL season is mounting. 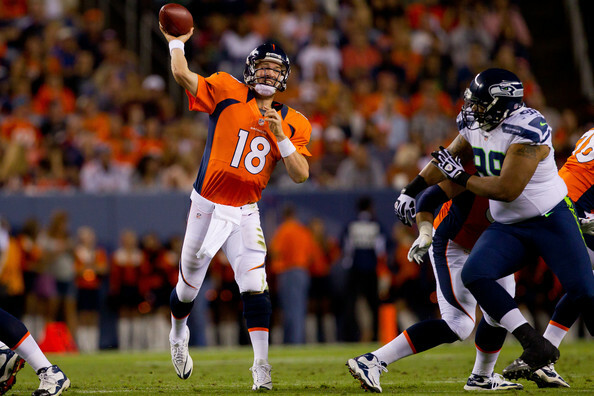 With training camps, fantasy drafts, and more, people are all ears in regards to the 2012 NFL season. The following is a guide for the upcoming season with a game a week to have circled on your calendar regardless of your fan allegiance. Photo courtesy of zimbio.com. 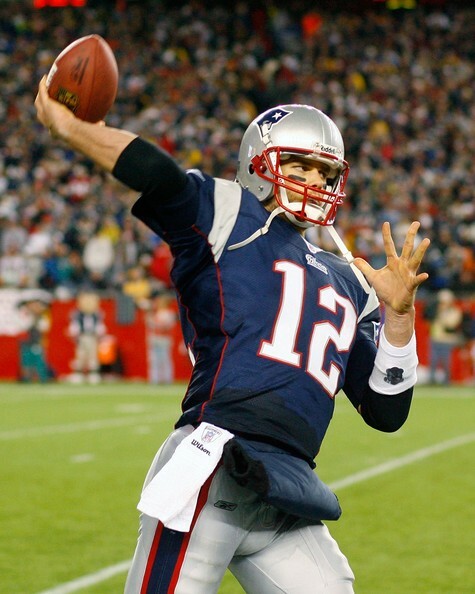 Tom Brady (pictued above) has not won a playoff game in four years. 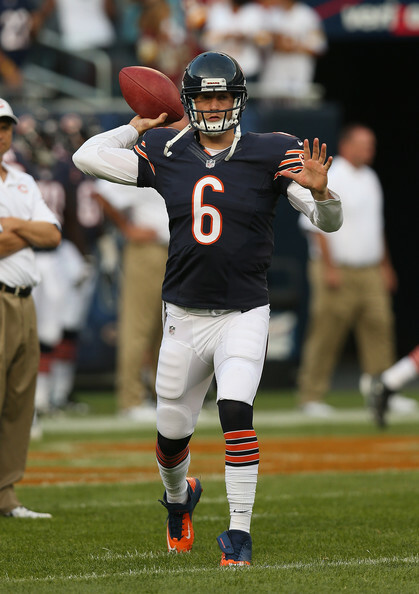 Can he regain his postseason swagger against Tim Tebow and the Denver Broncos? The 2012 NFL playoffs are among us, and during Wild-Card Weekend, things started off with a bang. In case you missed it, here’s a quick recap of each game.